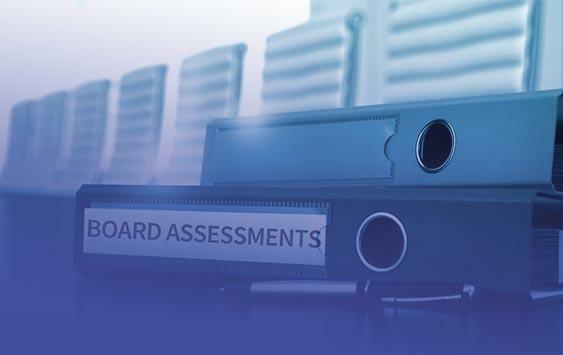 Critical components of good board practices are corporate governance assessments. Corporate governance assessments are a company’s assessment of its practices and procedures and periodic evaluations of a corporation’s board of directors and its committees as well as its individual directors. A board of directors should periodically have overall corporate governance assessments performed to benchmark the board’s historical corporate governance practices against current best practices in corporate governance promoted by organizations such as the Society for Corporate Governance, the National Association of Corporate Directors, and the Private Directors Association. Typically, corporate governance assessments will include reviews of a company’s articles of incorporation, bylaws, and board and committee charters to determine which governance practices are required by those documents, and to identify possible deficiencies that should be addressed. The assessment will also involve a review of the company’s governance principles, objectives, processes, practices, and procedures. 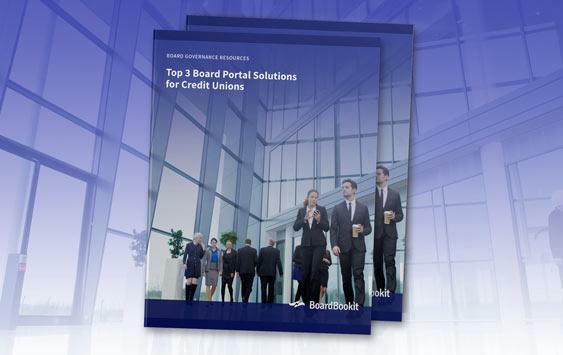 In particular, corporate governance assessments will involve the review of the company’s retention of third-party corporate governance service providers, such as board portal software like BoardBookit. A review of the company’s director and officer training programs and indemnification practices and procedures will be included as well as the company’s board and committee resolution approval and delegation of authority processes. For companies with subsidiaries and joint ventures, a review of subsidiary management practices will also be included. Robust corporate governance assessments will also include a review of a company’s corporate governance structure. This aspect of an assessment will involve an analysis of a company’s board and board committee structure and composition as well as methods of compensating directors. 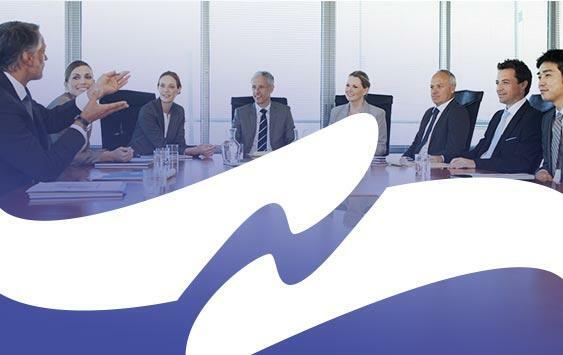 A review of the board’s practices and procedures relative to potential director conflicts of interest, the manner in which board of directors and board committee meetings are organized and conducted. The company’s legal entity structure will also be included. A critical aspect of this type of assessment is an evaluation of the working relationship between the company’s corporate secretary, board of directors and chief executive officer/president, and chief financial officer. Another essential element of corporate governance assessments processes is the periodic evaluation of a company’s board, board committees, and individual directors. Corporate boards are increasing their focus on board, committee, and individual director evaluations. 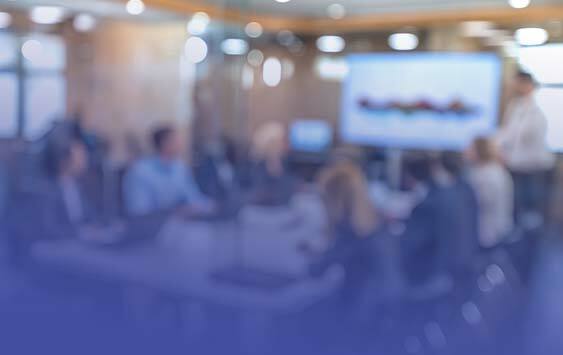 These evaluations enable each director to provide input about what is working best, what may require strengthening, what challenges might the board face in the future, and what issues they believe are important but may not yet have been addressed. These corporate governance assessments are performed via questionnaires provided to and/or interviews with directors. They can be done with the assistance of external service providers or by internal staff, typically in the office of the corporate secretary. However, retaining a corporate governance service provider to perform board and director assessments is the preferred approach from a best practices perspective. Based on the results of the board and director assessments, existing board skill sets, competencies and succession plans, priorities are evaluated and plans to improve board and individual director effectiveness and board cohesiveness are developed. In general, corporate governance assessments are important for company’s to evaluate their historical corporate governance practices against current best practices to enable the company’s board to better determine and support the company’s strategic direction. A complete assessment should be based on established goals and objectives and will include an evaluation of the board’s structure, composition, practices and procedures, material legal matters and the working relationship between the directors. 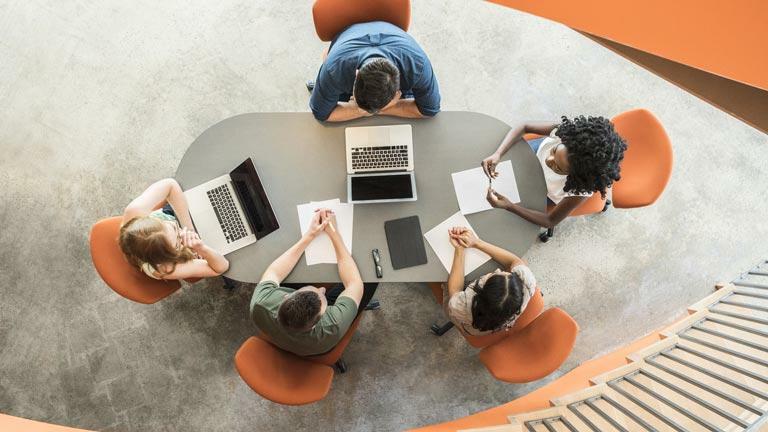 These types of assessments are beneficial to help a company improve board and individual director effectiveness, to re-establish corporate priorities and goals, and to improve general cohesiveness of the board of directors. Paul Marcela is an experienced and committed corporate leader with unique diplomacy, advocacy, ambassadorship and international skills and a dedicated professional with a demonstrated ability to accomplish objectives in a corporate environment. His 32-year legal career includes 24 years in the Dow Corning Corporation Law Department where he led the Department’s Business & Finance Section. As Assistant Secretary, Paul led the Company’s Office of the Corporate Secretary. He also served as Vice President, General Counsel & Secretary of two portfolio companies of Cerberus Capital Management.